(S&S design #2253) Sometimes referred to as TARTAN 37C. The TARTAN 37 became one of the builders best selling models. Derived from the TARTAN 38, more of a racer with a deep keel and tall rig. 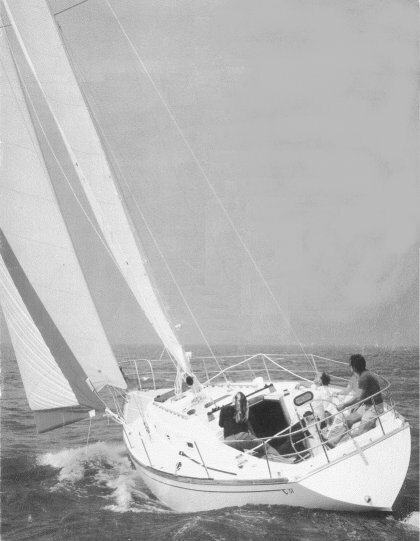 Most boats were delivered with the keel/cb and standard rig as shown here. A tall rig and fixed keel were also available. Another boat based on the same design was built in England and called the CONDOR 37.